Club Reina in Istanbul is a very fun night club. It conveniently has 3 restaurants, and an amazing view of the Bosphorous Bridge. At night the bridge is usually lit up which makes the view even more exceptional. I definitely enjoyed wandering around having dinner, drinks, and dancing. Oh and my personal favorite people watching. Who doesn’t love to sit and people watch? 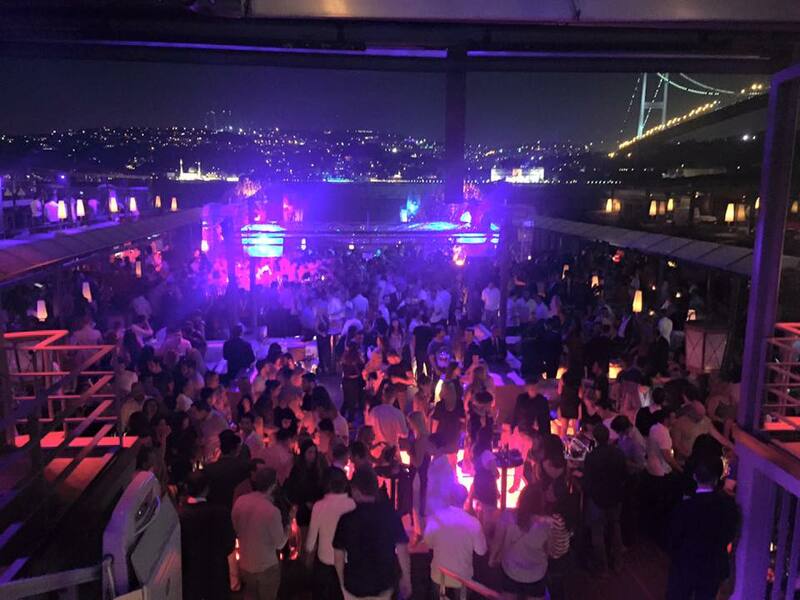 If you are in Istanbul and want to go out with friends Club Reina is a great spot to do it.